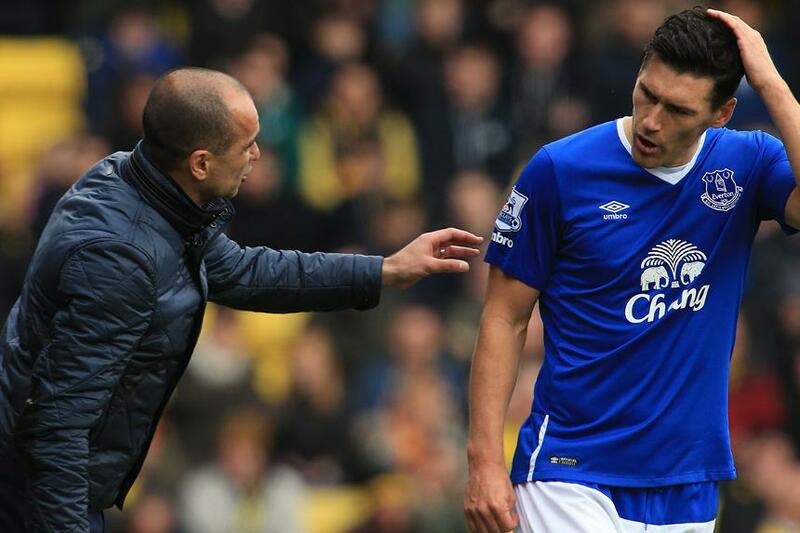 Roberto Martinez says Gareth Barry is an inspiration to others and believes his appearance record is something that "will never be broken". Barry will surpass Ryan Giggs's feat of 632 Premier League matches if he plays for West Bromwich Albion at Arsenal on Monday night. Martinez, who once signed the midfielder for Everton, explained below the secrets to his success. "It’s an incredible achievement and something I don’t think is ever going to be broken in the future," he said. "He’s got incredible standards, a brain on the football pitch – he will be a manager one day, I’ve got no doubt about it – he inspires others."